Gold Heart with paws is a beautifully detailed Pendant Cremation Urn available 14K Gold Vermeil Plating over Sterling Silver. A Gold Plated Chain, funnel, filling instructions, and gift box are included with each pendant. 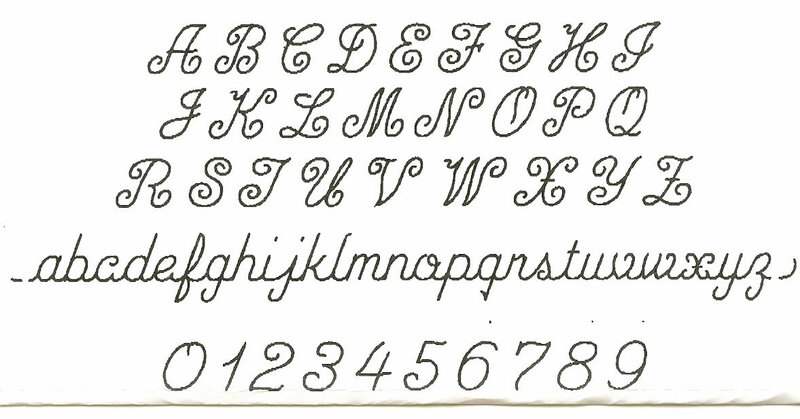 A maximum of two lines of Engraving with up to 5 characters (letter/number/blank space) on each line.